Schools in Scotland’s capital have the worst pupil-teacher ratio in the country according to official figures. Edinburgh had 15.1 pupils to every teacher across both primary and secondary schools last year. The National Statistics data also revealed the figure was the same in East Lothian – but all other local authorities had a better ratio. Elsewhere, Glasgow had a ratio of just 13.1 pupils for every teacher. In Dundee, the figure was 13.8 and Aberdeen’s ratio came in at 14.1. Last year, the national average was 13.6. Previous figures for Edinburgh’s ratio was 14.9 pupils for every teacher in 2015 while back in 2007 it was 13.5. Conservative education spokesman Callum Laidlaw said: “These figures show pupils in the capital are being short-changed. “It’s completely inexcusable that children in Edinburgh should be taught in busier classrooms than almost anyone else in the country. 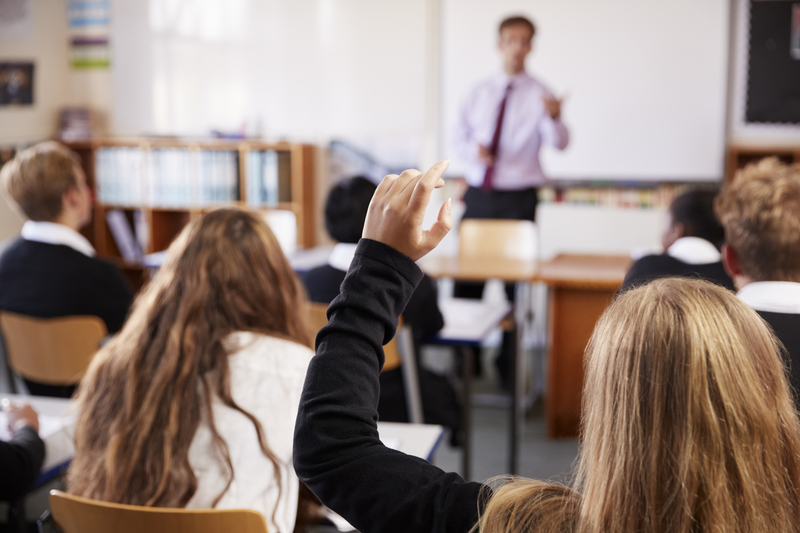 Alison Murphy, Edinburgh secretary of the Educational Institute of Scotland, said poor teacher-pupil ratios contributed to stress, violence and recruitment problems.